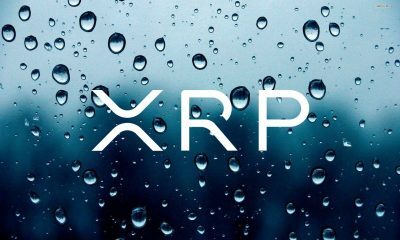 For the umpteenth time we have heard that banks and traditional banking systems are obsolete but how inefficient are they? 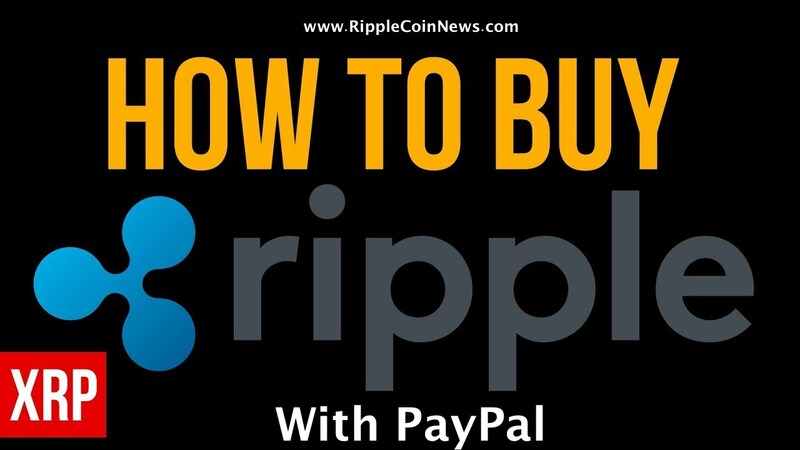 To show how slow and expensive moving cash through banks is, Ripple is did run an ad detailing how it was easy for one to board a plane and literally move cash from location to another. 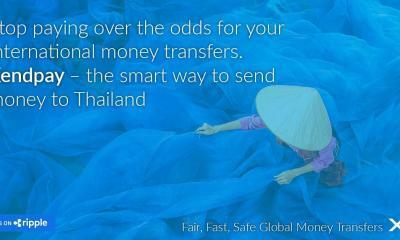 That, the ad insinuates is faster than tunneling monies through banks especially when executed over the weekends or holidays. 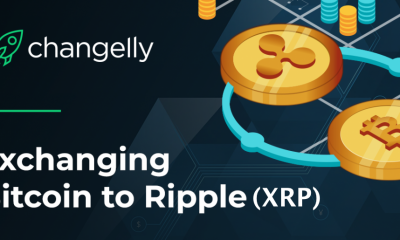 Moving on that Ripple is transformational and a hallmark of innovation is an understatement. 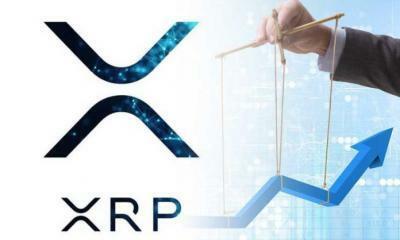 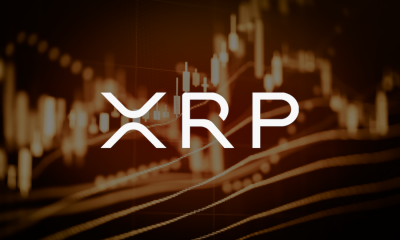 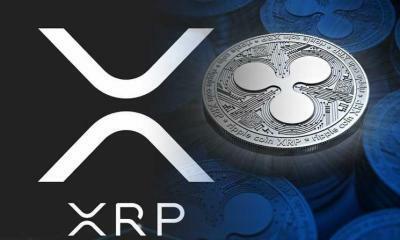 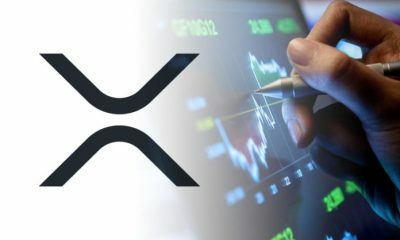 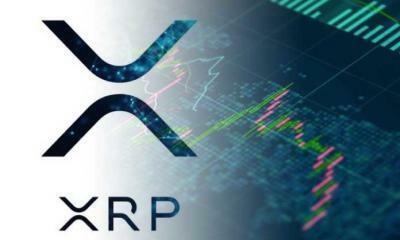 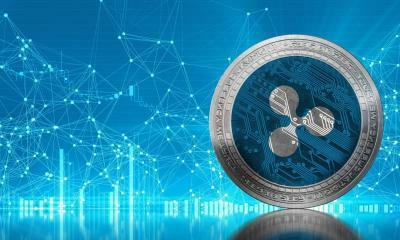 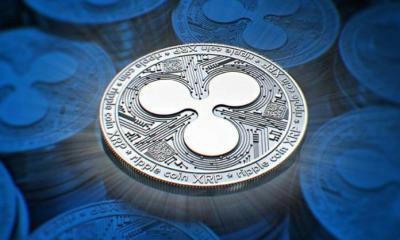 Ripple, an independent company that is always fronting RippleNet, is on an innovation overdrive and understanding that the best technology are the simplest, a start up is rolling out XRP Text. 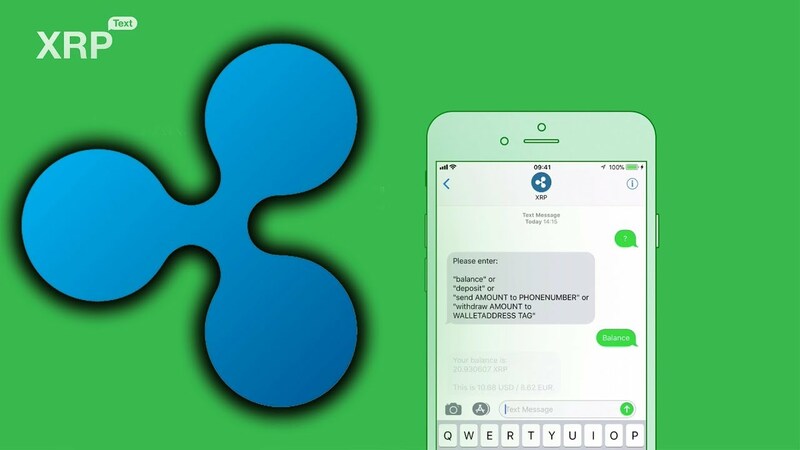 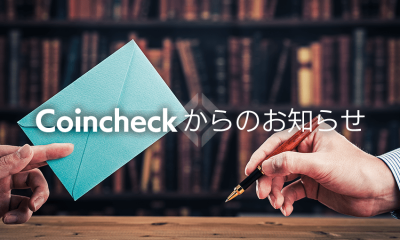 It’s still in beta phase but once it goes live users from all over the world would easily send and receive their XRP coins using text. 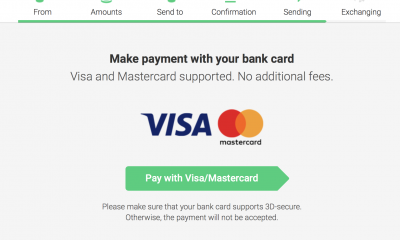 What’s even cool about it is that users need not to register. 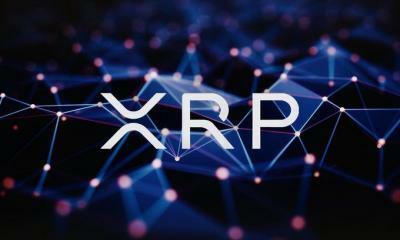 All they have to do is send XRP to a personal wallet and from there they can send funds with settlement done in seconds. 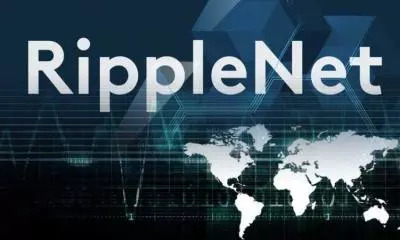 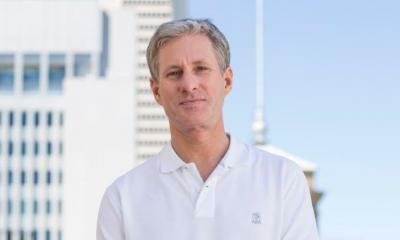 These kinds of developments aside exchanges adoption of XRP and Ripple advocacy for RippleNet–which is literally paying off—will surely help Cory Johnson, the Chief Marketing Strategist at Ripple further paint the company in good light.